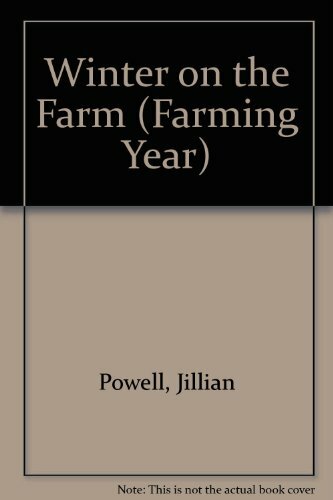 The farming year begins in winter - in preparation for longer days and better weather - bulls go about their business, fruit trees are pruned, repairs done, muck spread, fish eggs hatch and lambs are born in favourable locations. Spring activities then build upon these winter beginnings. In times of increasing agricultural specialism (still the norm despite diversification incentives) a 'down on Holly Farm' approach no longer shows enough of the farming spectrum. 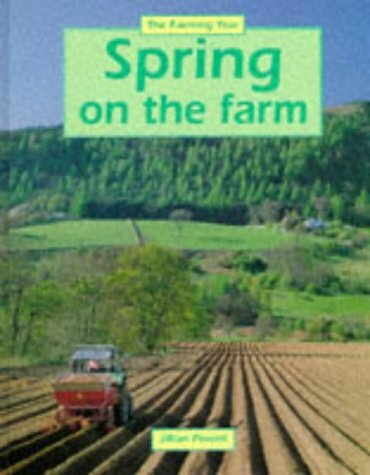 These books therefore introduce a number of different kinds of farm. As well as cows, pigs and sheep we learn about potatoes, trout, deer, orchards and bees. Powell's text is clear and expressed in helpfully large type, and the photographs are spot on.